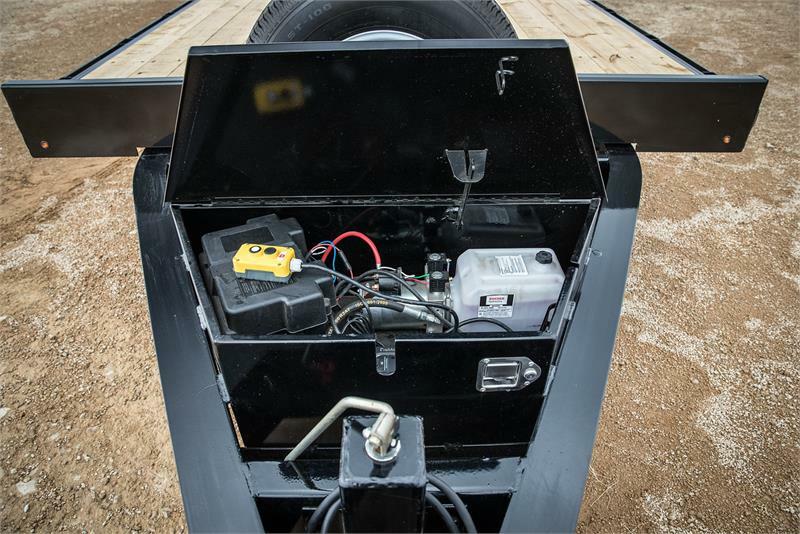 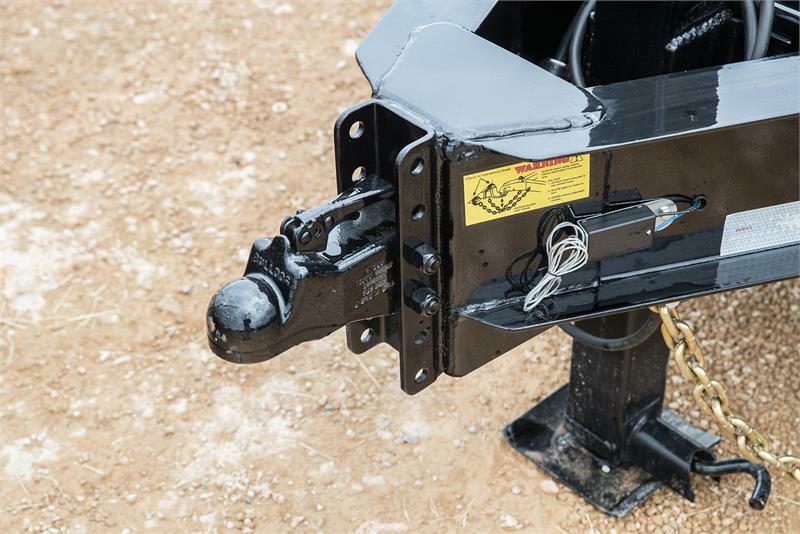 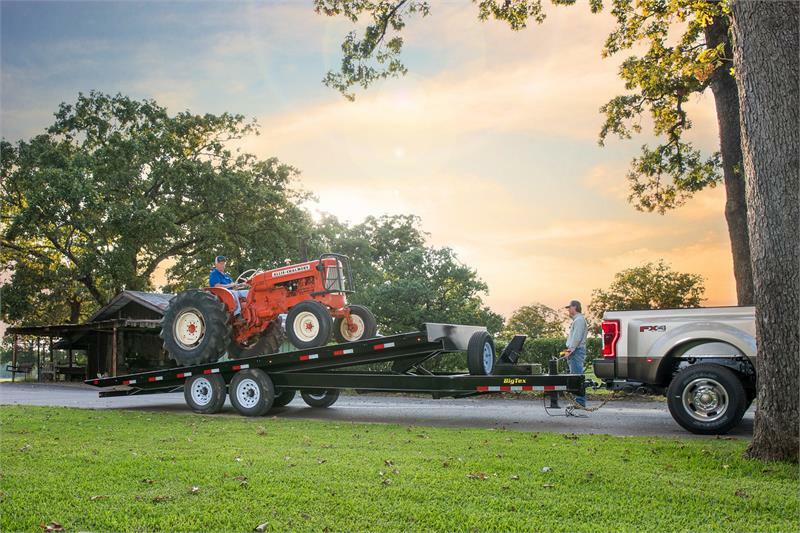 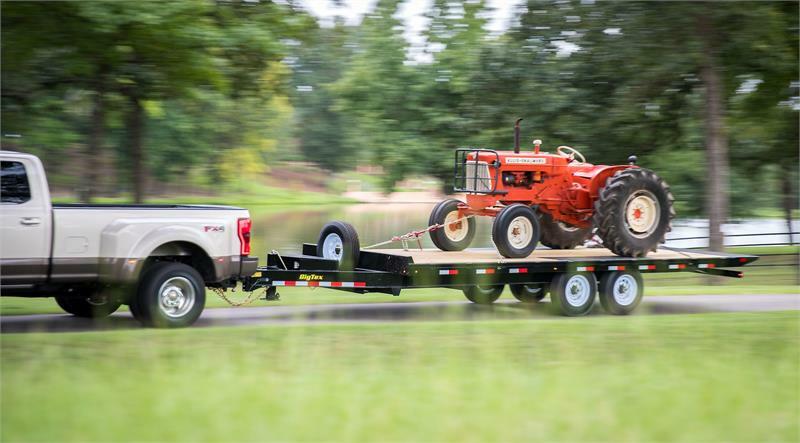 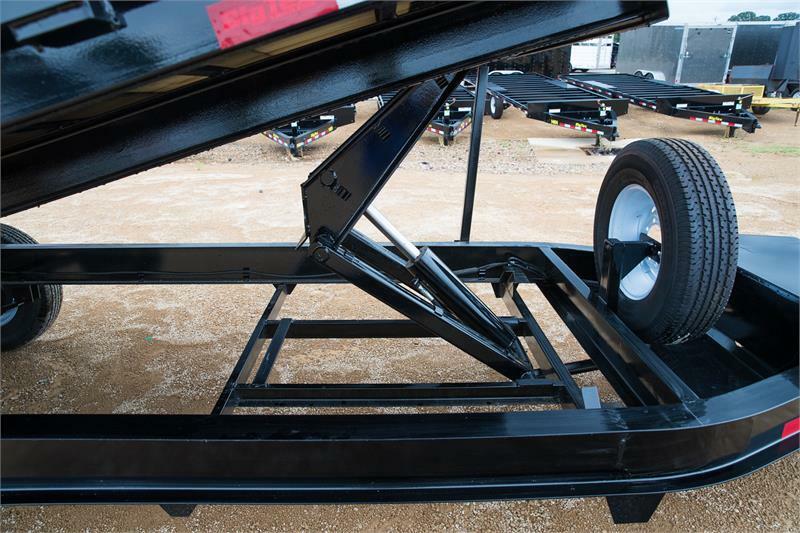 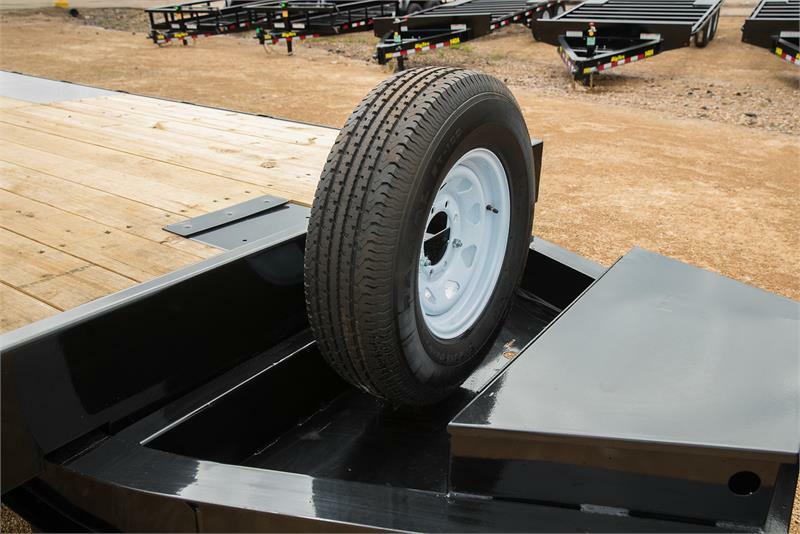 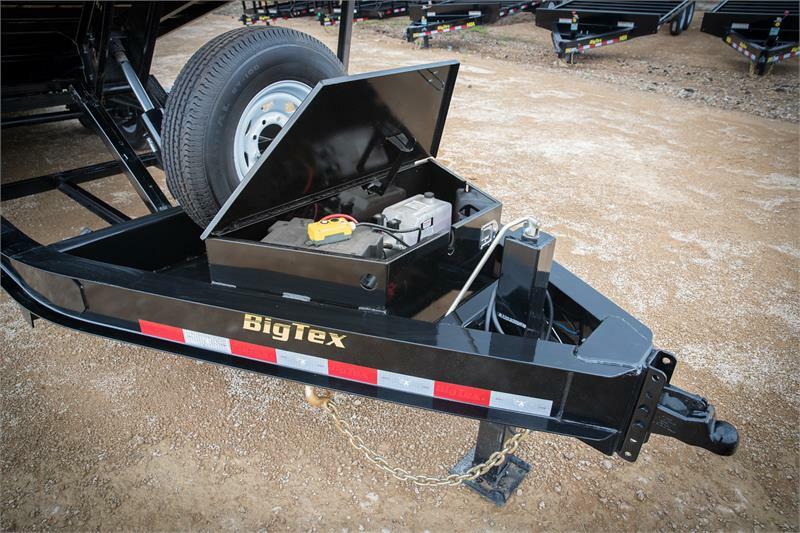 The 14OT heavy-duty over-the-axle tilt trailer is designed with a scissor-style hydraulic hoist, providing more load stability & energy efficiency than single-ram systems and less maintenance and upkeep than dual-ram systems. 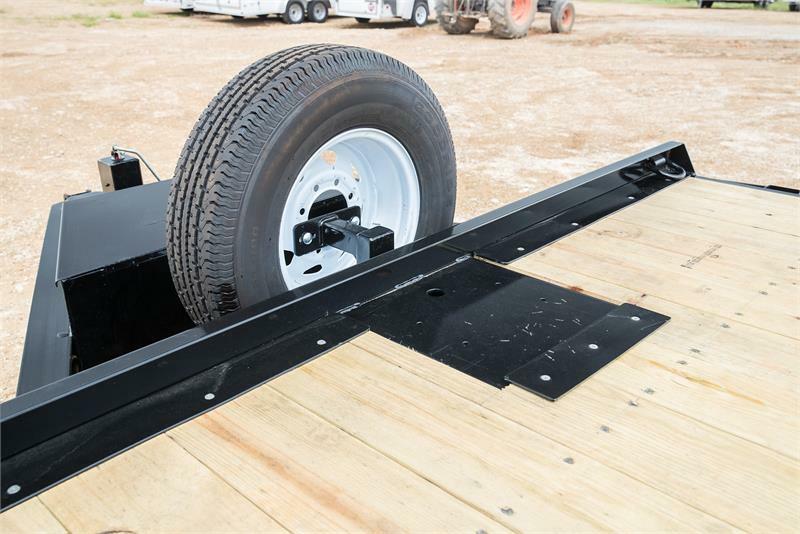 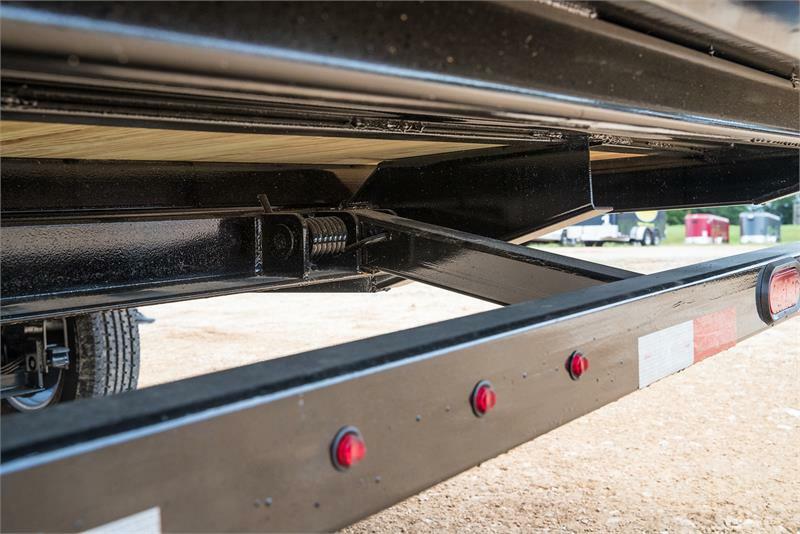 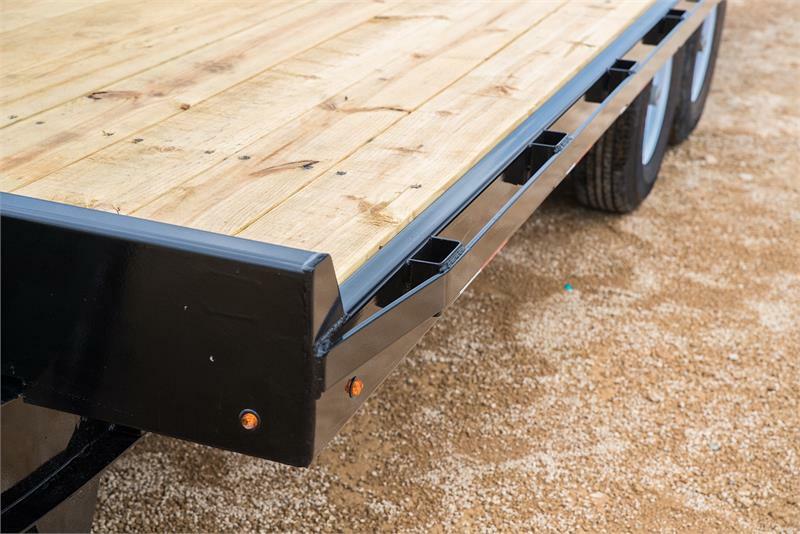 Optimized for low-profile equipment, the 14OT has a knife-edge at the rear of the bed to provide a smooth transition while loading and unloading. 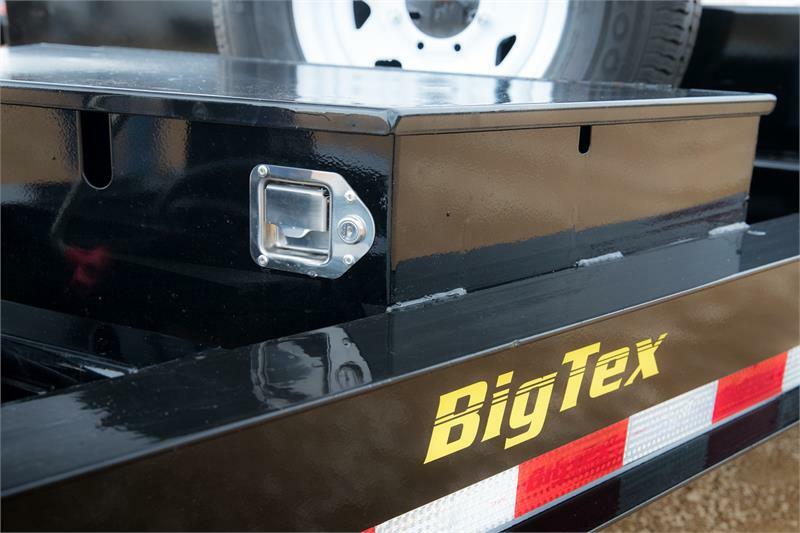 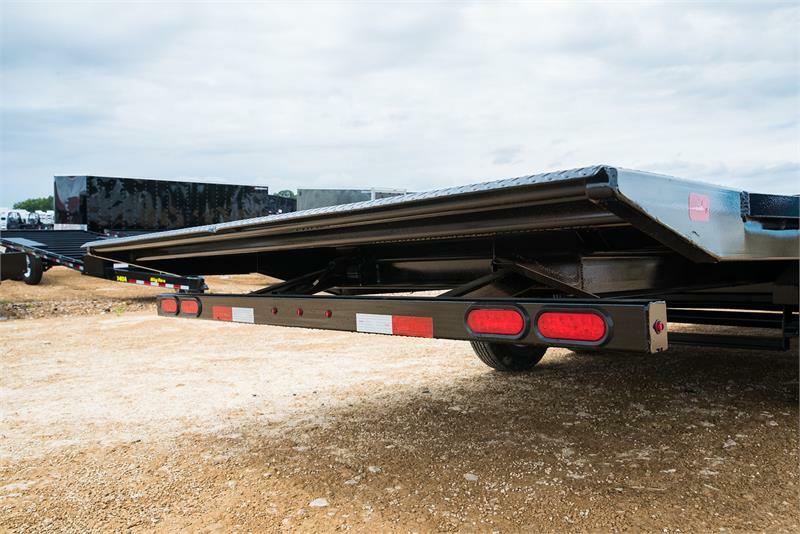 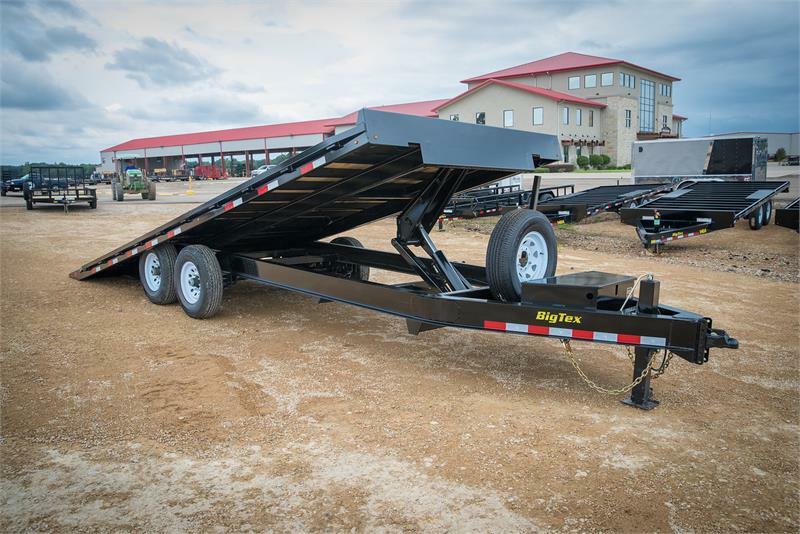 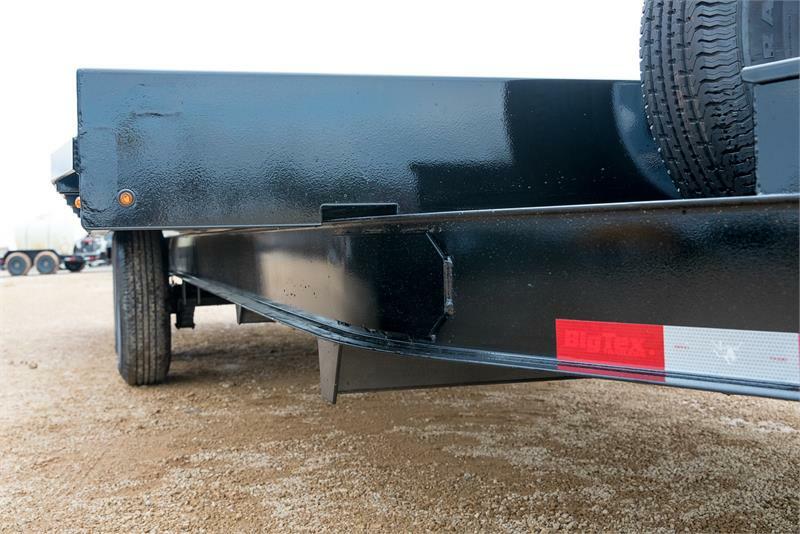 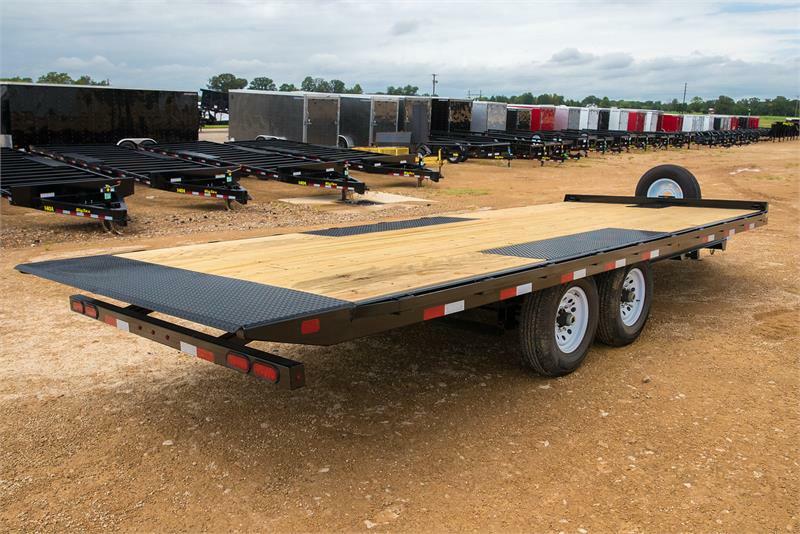 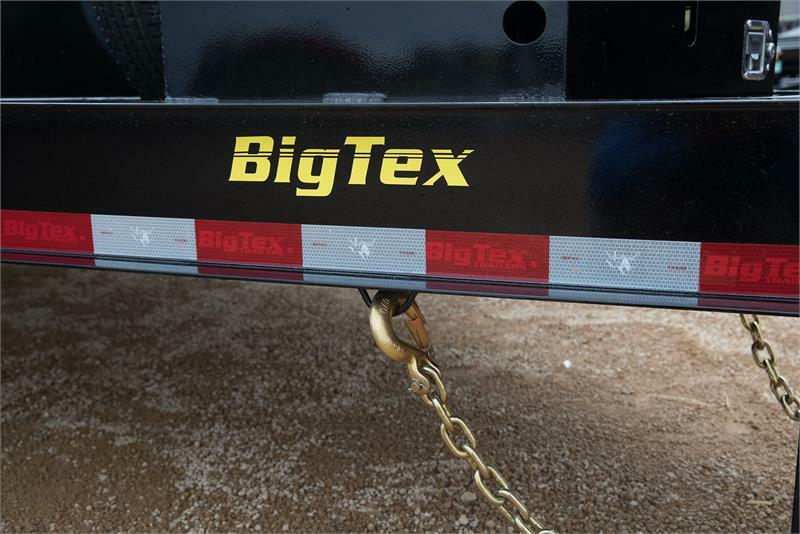 Big Tex Tilt Trailer for Sale in Florida.